Well, it's official: winter is here in Missouri - this week at least. 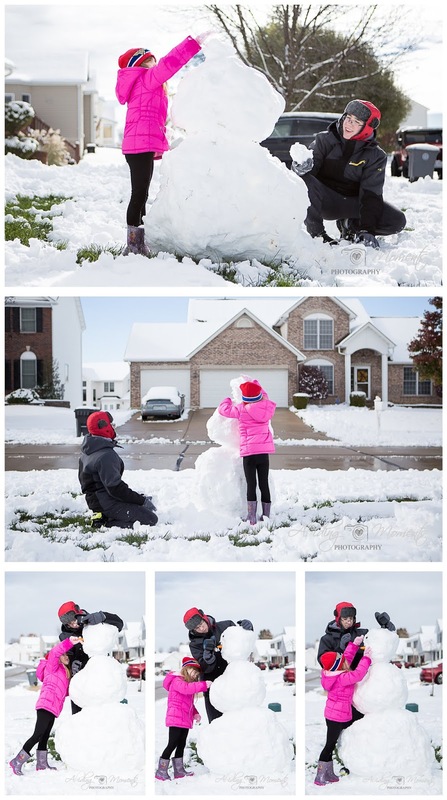 When my kids got a surprise snow day in mid November, building a snowman went to the top of their to-do list. They grabbed whatever clothing they thought would work, including rain boots and tennis shoes, and got right to work rolling, packing, and stacking. And even though we may all have been hoping for more fall like temps, it really didn't matter. 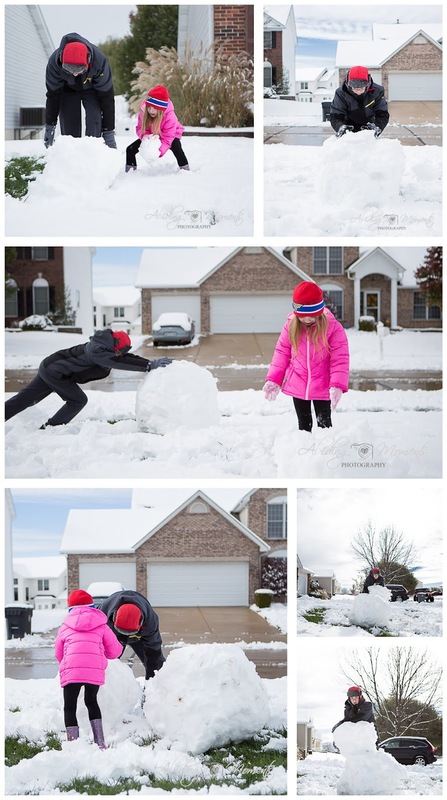 The reality was that 6 inches of snow covered my yard and frigid temps meant hats and coats. 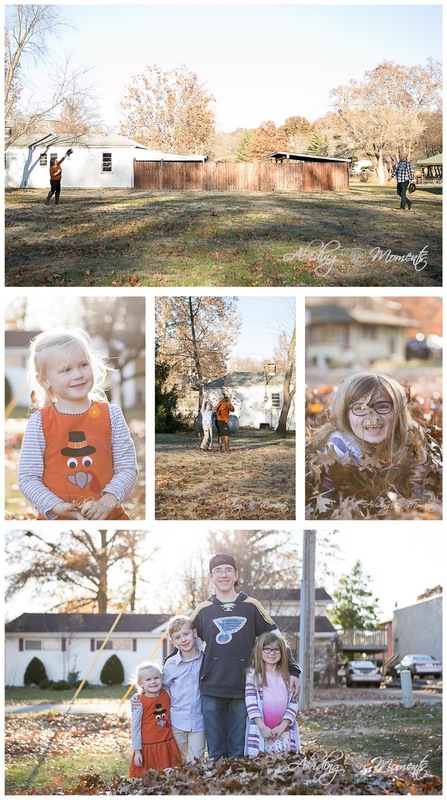 Whether literally or figuratively, we are often ready for a change in seasons - at the end. We have had our fill and are sort of over it. But mid-season? Hmm - not so much. Between the season life says we're in, the season our environment says we're in, and the season our hearts wish to be in, there is a constant struggle. 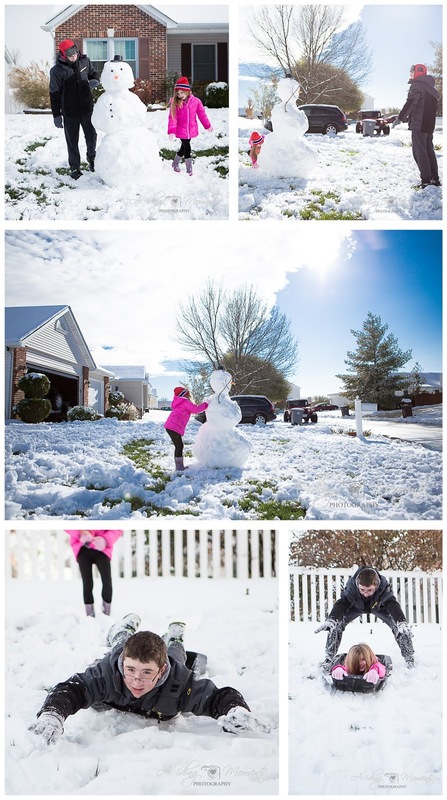 Sure, sometimes we can put on our rain boots and jump in the snow. But sometimes, well, sometimes we just want to stay in our pajamas and ignore everything about the season. The thing is, when we do, we miss out on the beautiful things God calls us to embrace in the season. Now, don't misunderstand me. I enjoy a good day of rest - and I think that is crucial to do this regularly to keep our spirits in check. The imbalance seems to be in the anticipation of the next season. We are a culture that preaches we should be prepared for almost anything, and we take great pride in the idea that we are organized, ready, and have all our things together. Until God asks us to set down our plans to embrace what He has in store for our season and we find being flexible isn't part of what we planned for. 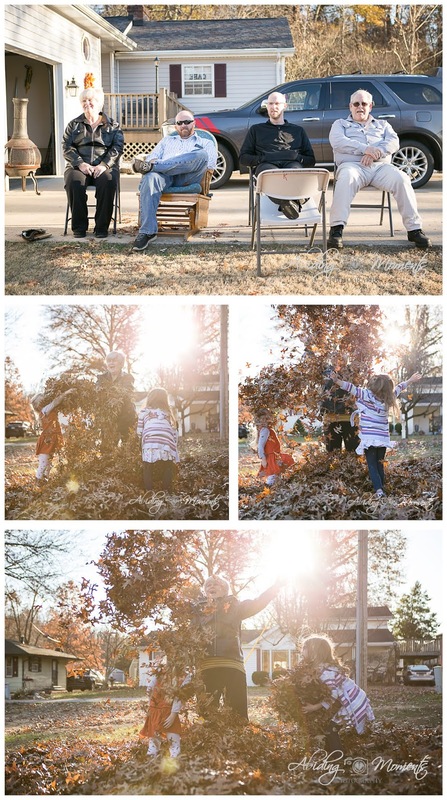 Back in Missouri, fall showed up for us on Thanksgiving day and we were thrilled. 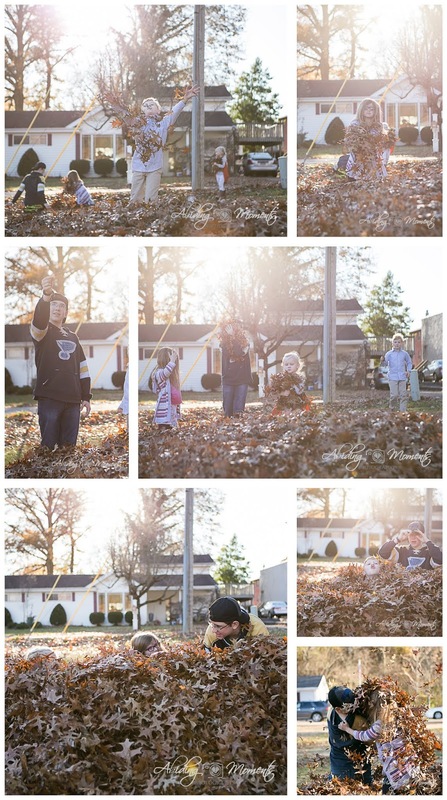 Like pros, the kids shifted their building skills straight over to a leaf pile and went about packing, throwing, and rolling. I have come to understand that in organizing and preparing for every single thing that might come our way, we are failing to embrace the very season we are actually in, no matter what we think our season is supposed to look like. We no longer know how to live without a detailed plan. When something gets in the way of said plan, we rarely think to take pause and consider that it might actually be better this new way. And for Christians, we are often guilty of asking for prayers that things will work out the way that we planned without considering God's plan and how it would be better. We struggle to find joy in our season or sit with our thoughts and have real down time. Most of us can't remember the last time we chose to be still and simply take in our surroundings - or choose to be present and engage where we are and with the people we are with. I challenge you as this season begins to take hold, to embrace the beauty in things as God unfolds them. Don't overwhelm yourself with thinking about what you wish was different in your season. Be present where you are, with your people and your circumstances, rather than being distracted by all the things. Be thankful for your situation and pray for those around you, rather than allow your frustrations with the "unplanned" to take over. And when the leaves and snowflakes are falling, seek to find the joy God created those details for.